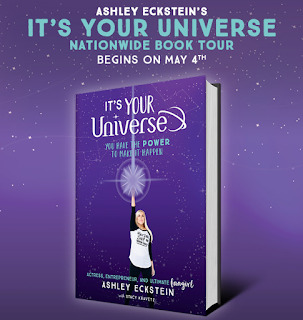 Ashley Eckstein's It's Your Universe book is available for pre-order HERE. She will be doing a nationwide tour starting May 4th. In this inspirational guide for fans of all ages (releasing May 8th through Disney Publishing), Ashley shares her own life experiences as well as lessons from iconic Disney characters as a road map to show you how to Dream It and Do It. 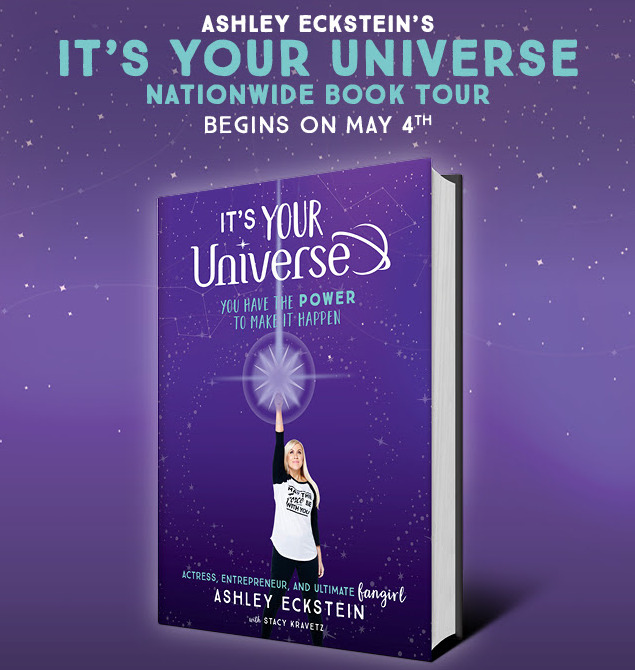 Come meet Ashley Eckstein and get your signed copy of It’s Your Universe at one of the events below. She will be joined by her husband David Eckstein - two-time MLB World Series Champion and World Series MVP and It’s Your Universe illustrator, artist Ashley Taylor at several locations. This is a special ticketed event. This is a special D23 event. Ticket required. **Signing details for each event will be posted closer to the date. Stay tuned for more information.